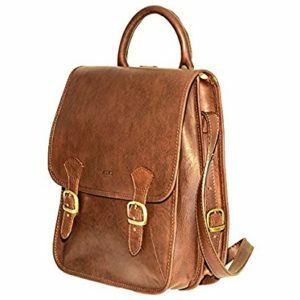 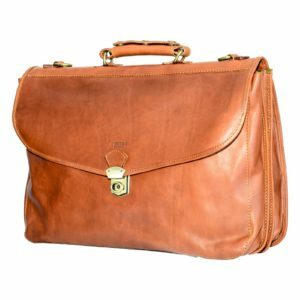 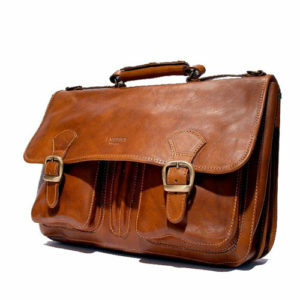 If you are you looking for an Italian Men’s Leather Bag here is the right place for you! 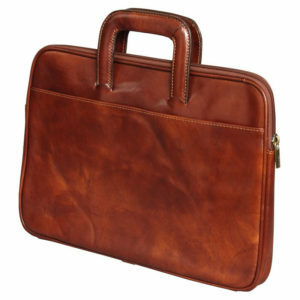 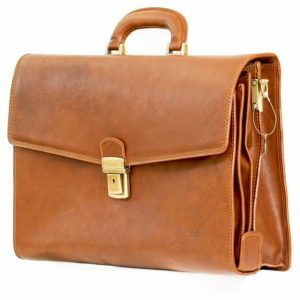 Below is our selection of sophisticated examples of the perfect Italian Men’s Leather Briefcase. 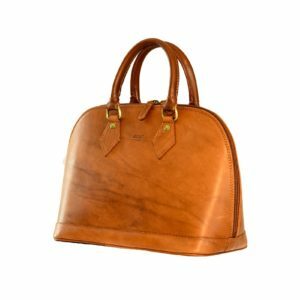 The leatherworkers at I Medici Firenze are second to none and have mastered the art of the Italian Men’s Leather Bags from a long tradition. 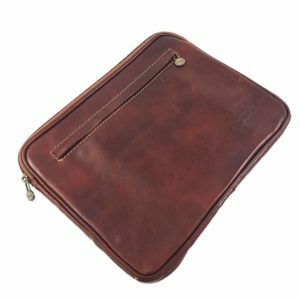 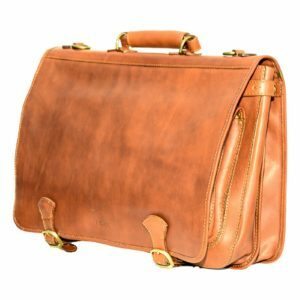 They combine artistry, passion and attention to details in equal measure when creating their timeless and fashionable I Medici Men’s Leather Briefcases. 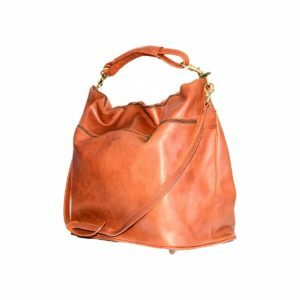 Look at them and feel the difference between a simple lather bag and 100% Made in Italy Bag. 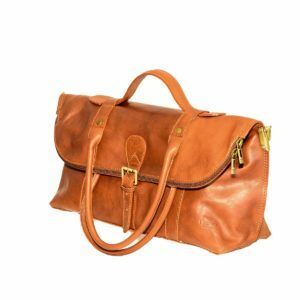 Each I Medici Leather Bag is made from rich, vegetable tanned leather that is the best way to give leather its beautiful look and to respect the environment. 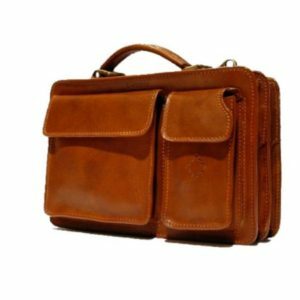 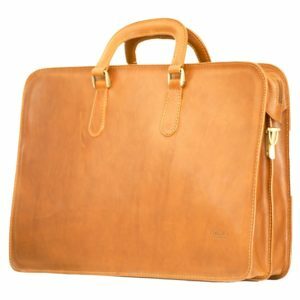 Our Italian quality leather briefcases are perfect for the upscale business man, fashionable student or classic and modern man. 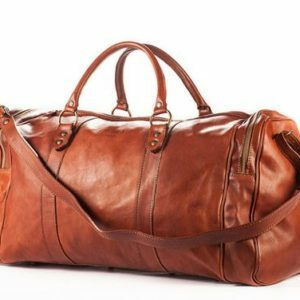 Look at our stylish selections and choose the Italian Men’s Leather Bag that suits your unique style, the style of high quality and tradition. 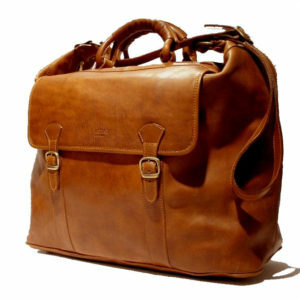 Briefcase, handbag, duffel bag, choose your bag here now.